You CAN translate your vision into reality - be inspired and discover your leadership path! 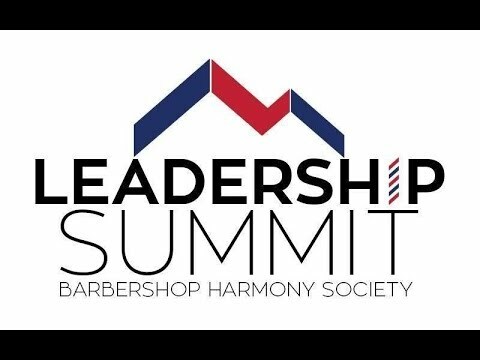 The Barbershop Harmony Society Leadership Summit is a multi-day intensive workshop that brings together past, present, and future leaders from singing communities across the Barbershop Harmony Society. 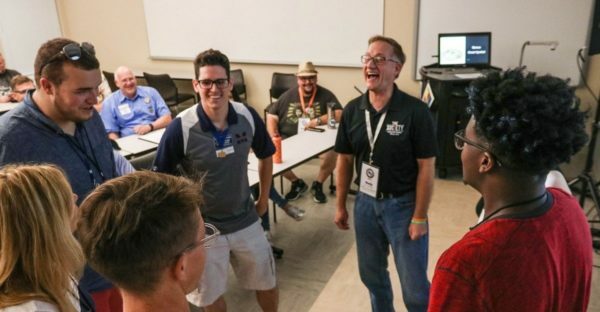 Occurring each year on the Belmont University campus in Nashville, Tennessee, it's the perfect opportunity to hone your leadership skills and learn how to serve and give back to your local barbershop community. We believe leaders have the power to translate a vision into reality. At the Leadership Summit, you'll gain an understanding not only of your own approach to leadership, but how to create and build teams based on trust and commitment. The Leadership Summit is open to everyone who wants to learn how to empower and motivate others. Join us July 24 - 28 for the 2019 Leadership Summit, held at the beautiful Belmont University campus in Nashville, Tennessee, in conjunction with Harmony University. "I am again recharged and willing to help however I can." "Well planned and very well executed. Although it was aimed at the District leadership level the value to Chapter leaders was crystal clear." Above: Bill Hickman (Northwest Sound Chapter, Evergreen District) explains why he attended the 2018 Leadership Summit and discusses a renewed vision for his chapter and community. "The summit was just outstanding...Working with our LOPT talented team and presenting Leadership topics to avid listeners was a valued confirmation of the Healthy Chapter Initiatives, and to the dedication of the chapter leaders. Conversations were non-stop with attendees, presenters and staff, and ideas flowed freely. 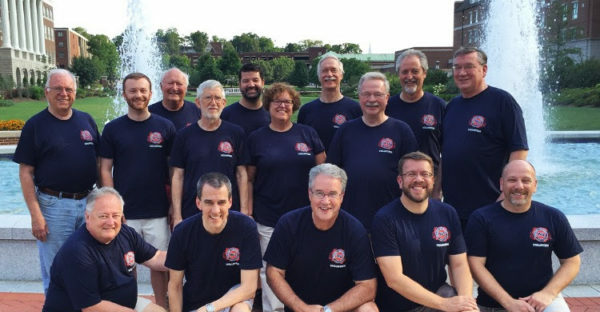 Added to that, the chorus experience alone, with leadership coaching during rehearsals by Donny Rose as well as stellar directing by both Donny and Steve Scott, was worth the weekend in new learning techniques for choruses. I'd recommend anyone thinking about joining district or chapter leadership, or are current leaders, should attend to get fresh, broad new ideas of what can be accomplished with the energy of BHS leaders behind them!"